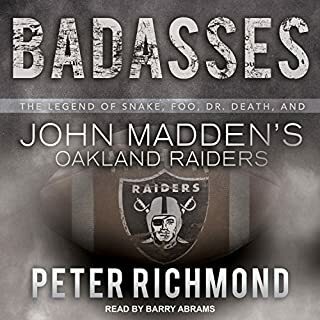 A book that explores the enduring legends of Snake, Foo, Dr. Death, and John Madden's Oakland Raiders, Badasses is the definitive biography of arguably the last team to play old-fashioned tough-guy football. 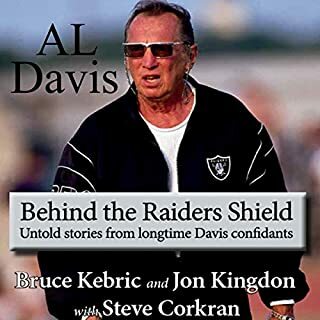 Peter Richmond, co-author of the New York Times best seller The Glory Game, offers a fascinating look at the 1970s Oakland Raiders, led by colorful greats from another era. 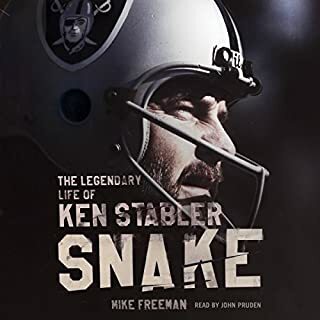 Ken "The Snake" Stabler was the embodiment of the original Men in Black - the freewheeling, hard-hitting Oakland Raiders. The league's first swashbuckling pass thrower, the mythical southpaw Southerner famous for come-from-behind drives late in the game, Stabler led the Raiders to their first Super Bowl championship in 1977. 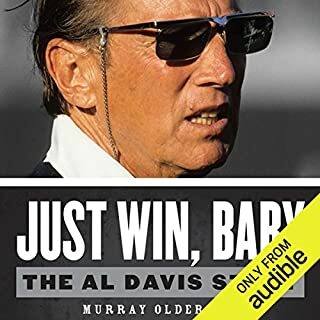 Revealing how an obscure young assistant coach, in less than a decade, progressed to become a head coach, general manager, league commissioner, and controlling partner of the Oakland Raiders franchise, this biography pays tribute to the late Al Davis. 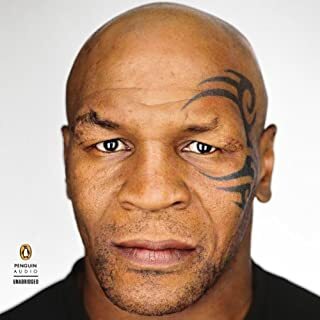 Contrary to Davis’s notoriously quirky and reclusive reputation, this account is based on the inside scoop he personally gave the author, lending his full cooperation to relate the account of his life and career. Worth listening to, but has some flaws. 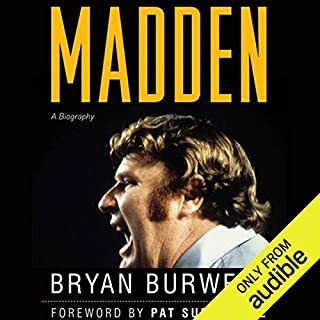 Several years after his playing career was cut short by injury before it had a chance to really begin, John Madden was hired as an assistant coach by the Oakland Raiders, one of professional football's most iconoclastic franchises. Two years later he was named the team's head coach and proceeded to lead the Raiders to five championship games in his first seven seasons. Following years of heartbreaking losses in some of history's most memorable games. 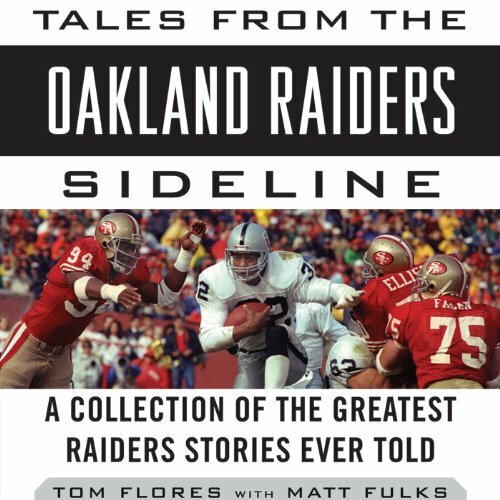 Fans will agree that few can compete with Tom Flores for inside knowledge about the Oakland Raiders. First a quarterback for the team, then coach, and now a broadcaster, Flores has a wealth of stories about the team, which has tended to attract colorful eccentrics that would have trouble fitting in elsewhere. Gary Littman's upbeat performance embodies the iconoclasm and quirky charm of these players. Listeners will enjoy stories about characters like Ted Hendricks - whose pranks included riding a horse onto the field while holding a lance - delivered with a dose of good humor and "Can you believe that?" attitude by Littman. I've been a die-hard raider fan since the 1970's. So it was with a great deal of excitement and anticipation that I got and listened to this audiobook. After doing so though, I have to say that I'm disappointed. Firstly, I was really hoping for a bunch of first-hand anecdotes about the players, teams, and organization. Unfortunately, so much of the stuff in there is superficial at best. When Flores talks about the players, he often says little more than that they were great, or fast, or strong, or whatever, and little else. Second, quite a bit of the beginning of the book is "wasted" talking about the Kansas City Chiefs of all things. Apparently Flores coached there or played there or whatever, and I simply don't care about that. Thirdly, the reader of the book was SO inappropriate. He has a really young, cocky type of voice, which was SO out of context when reading the words of the "old ball coach". The reader sounded very robotic at times as well. There were a few nice little stories and interesting tidbits in this book, but you have to wade through so much boring, trivial, superficial type of stuff to get there. And they REALLY needed to get Flores to read this as apposed to some kid. I was a bit bummed out that there was not much mentioned about the beef between Al Davis & Marcus Allen though. Overall, nice little nuggets on each player. Good to have Tom Flores share hese with us. Also, this gave us a chance to understand Tom better, as he usually doesn't say much.